The civic activism against the semi-authoritarian regime in Armenia has by now become a very important and visible element of civic and political life. This new wave of creative activism is expressed through largely nonviolent civic campaigns. These are youth-driven, single-purposed, sometimes spontaneously executed but also organized actions that rely on skillful use of social media and challenging specific government decisions. Usually the campaigns are small, but they can be viewed as emergent movements. 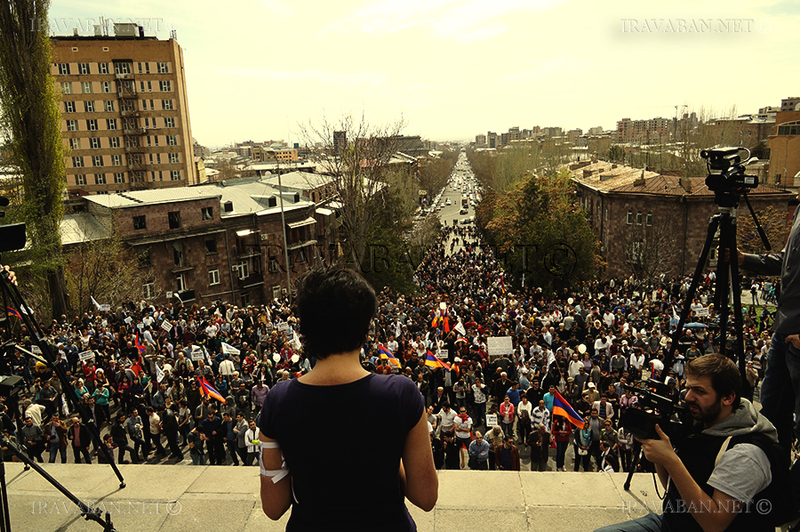 Based on case studies of four civic activist campaigns, namely Save Teghut, Preserve Afrikyan Club Building, Dem Em (“I Am Against”) and Electric Yerevan — the webinar will reflect on the role of independent civic activism in Armenia, describe civic groups at the forefront, and analyze organized civic actions and methods used. The talk will address the origin and reasons for the campaigns, their challenges and impact so far, lessons learnt as well as prospects for future activism. The presentation will also reflect on both cooperation and tensions between formal civic organizations and informal civic groups and networks in the country. Valentina Gevorgyan is a researcher and writer with experience in research and policy analysis in contemporary social and political fields concerning Armenia. Her academic interests are in the spheres of society – state relations (with a particular focus on public participation in decision making processes), EU – Armenia relations, democratisation processes of the Eastern Partnership (EaP) countries and transatlantic relations. 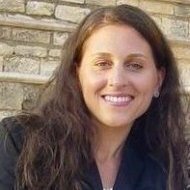 Ms. Gevorgyan has served as a Senior Researcher of a four-year project (2012-2016) on Armenian civil society supported by the University of Fribourg. She has also served as a national expert for a study on public administration reform in the EaP countries supported by the European Commission. Ms. Gevorgyan holds MA degree in Political Science from the American University of Armenia (AUA), and is an Open Society Foundations Policy Research Initiative Fellow. Ms. Gevorgyan has published and co-authored articles and reports on civil society, volunteering, and security. She has presented at a number of academic conferences in the region of the South Caucasus and Europe. Currently she works as a Research Associate at the Turpanjian Center for Policy Analysis at AUA. Babajanian, Babken V. 2008. Social Capital and Community Participation in Post-Soviet Armenia: Implications for Policy and Practice. Europe-Asia Studies 60 (8): 1299–1319. Blue, Richard N, and Yulia G. Ghazaryan. 2004. Armenia NGO Sector Assessment: A Comparative Study. NGO Strengthening Program. Yerevan, Armenia: World Learning for International Development. Kankanyan, Nina. 2015. Environmental Activism in Armenia. Yerevan, American University of Armenia. Howard, Marc Morjé. 2002. Postcommunist Civil Society in Comparative Perspective. Demokratizatsiya 10 (3): 285–305. Paturyan, Yevgenya, and Valentina Gevorgyan. 2014. Trust Towards NGOs and Volunteering in South Caucasus: Civil Society Moving Away from Post-Communism? Southeast European and Black Sea Studies 14 (2): 239–62.